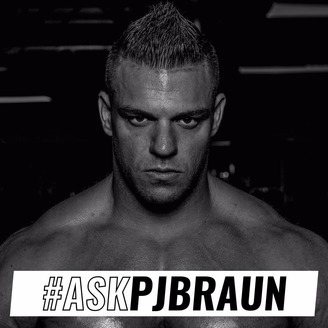 Ask PJ Braun is a Q&A Podcast where the President and CEO of Blackstone Labs is answering listener questions with a focus on fitness, bodybuilding, diet, supplementation, and entrepreneurship. 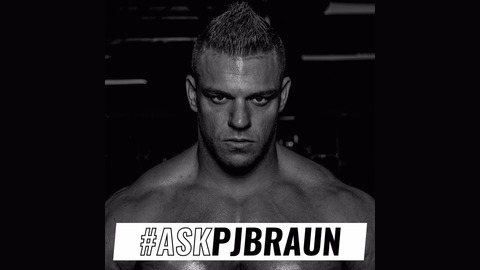 Submit your questions to askpjbraun@blackstonelabs.com. On this week's AskPJBraun, PJ and Josh answer questions with the help of their special guest Dr. Tony Huge. To get your answers questioned for free send an email to askpjbraun@blackstonelabs.com, and include your Instagram or name.